I recently met with a Framingham resident, who was injured on the job and has been out of work for a couple of months. Her injury was clearly a result of a work related accident. She was ordered to remain out of work by her treating physician due to her injury and the insurance company has been voluntarily paying her temporary total disability benefits. She had received some documents from the workers’ compensation insurance carrier and, before signing anything, she contacted me for a complementary case evaluation. While there was no real issue with her workers’ compensation case, I thoroughly examined her work accident and reviewed the documents she brought to our meeting. Aside from our discussions about whether to sign the Form 105 the insurance company mailed her and explaining the workers’ compensation process in Massachusetts, I reviewed her average weekly wage and the disability benefits she had been receiving. This is where I noticed an issue in her claim. Her average weekly wage was calculated correctly, but the amount of the disability benefits she had been receiving was lower than what she should have been receiving. In Massachusetts the amount of an injured employee’s disability benefits depends on the employee’s average weekly wage (“AWW”). The workers’ compensation laws in Massachusetts define “average weekly wage” as the earnings of the injured employee during the period of twelve calendar months immediately preceding the date of injury, divided by fifty-two. “Earnings” as used in the statute means the employee’s gross wages. An injured worker’s disability benefits are based upon his or her average weekly wage and depends on whether the worker is deemed to be totally or partially disabled. Either way, the injured employee would be entitled to a percentage of his or her average weekly wage. 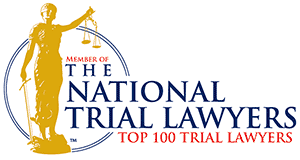 For example, if an injured worker’s AWW was determined to be $500 and the worker was rendered totally disabled by his or her doctor, then he or she should receive temporary total disability benefits each week in the amount of $300 ($500 [AWW] X 60%). 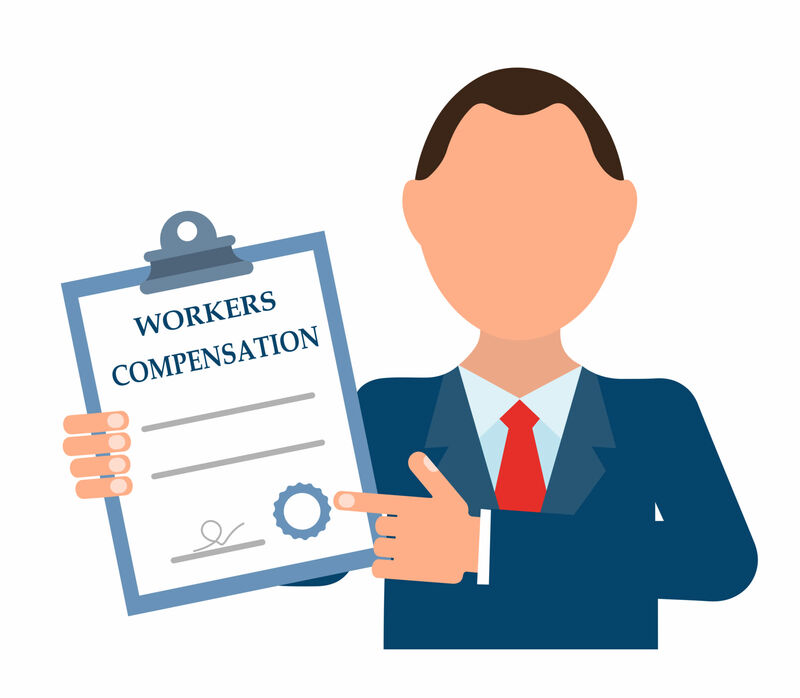 In Massachusetts, each year the Commissioner of the Division of Unemployment Assistance sets a maximum and minimum compensation rate for workers' compensation benefits. [for the purposes of this article, I will only address the minimum compensation rate]. The maximum and minimum rates are set on October 1st of each year. This year the minimum weekly compensation rate was set on October 1, 2017 at $267.61. So, what does this mean? If an injured worker’s average weekly wage is more than the state minimum ($267.61), but the calculated temporary total disability rate would be lower than the minimum compensation rate, the injured worker would be entitled to the state’s minimum compensation rate. This is where I noticed an issue with the Framingham resident’s workers’ compensation claim when I evaluated her case. Her average weekly wage was determined to be $328, but she had only been receiving $196.80 per week for her temporary total disability benefits. This was because the workers’ compensation insurance company calculated her temporary total disability benefits by taking 60% of her average weekly wage. While this is generally the correct calculation for temporary total disability benefits, the minimum compensation rate in Massachusetts would apply in this situation. Since the injured worker’s average weekly wage ($328) was above the state’s minimum compensation rate ($267.61 this year) and her temporary total disability rate $196.80 (AWW x 60%) was below the state’s minimum compensation rate, she would be entitled to the state’s minimum compensation rate. Therefore, she should have been receiving $267.61 each week rather than the $196.80. So, the workers’ compensation insurance company owes her $70.81 ($267.61 - $196.80) for each week she has been totally disabled from her work. This is why it is always best to speak with an experienced Massachusetts workers’ compensation attorney. An injured worker shouldn’t rely on the insurance company to determine which benefits or the amount of benefits he or she should be receiving.